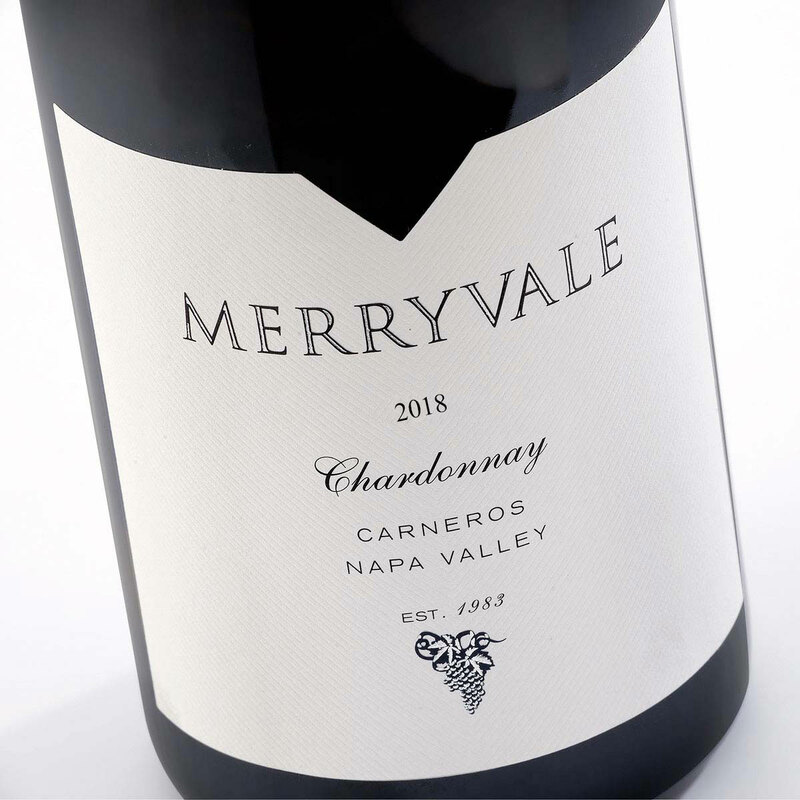 An expressive Chardonnay from Napa Valley's premier vineyards. Merryvale's Signature collection wines are limited production wines created in small batches from carefully handpicked fruit. 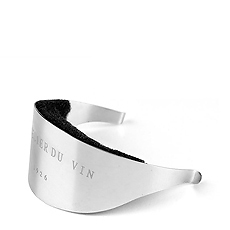 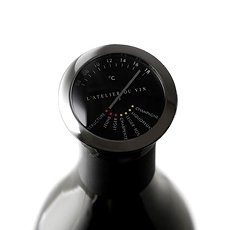 The wine is aged in fine French Oak barrels. 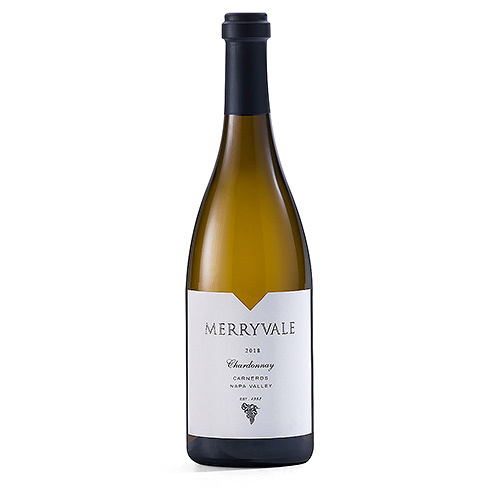 The 2013 vintage Merryvale Chardonnay Carneros is rich and buttery with notes of sweet floral, orange blossoms, and tropical fruit. 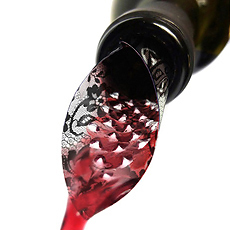 Notes of oak, toast, and spice round out the vibrant golden wine.